Homicide Squad detectives are investigating a homicide that was discovered on October 22, 2013 at 2:21 pm in N. Lawrence. 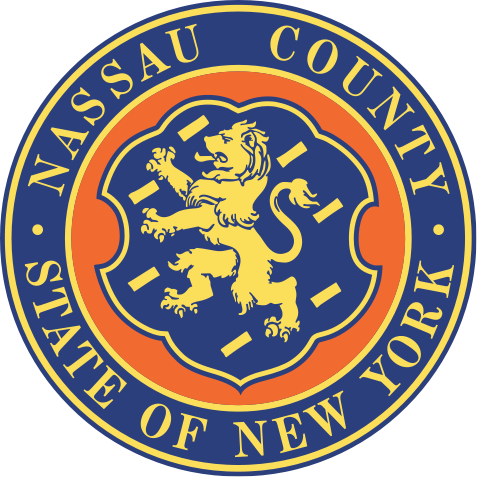 Update: October 30th, 2013 - An autopsy conducted by the Nassau County Medical Examiner’s Office determined the female fetus was born deceased. Fourth Squad detectives, concerned about the physical and mental well-being of the birthmother request anyone with information regarding her identity to contact the Fourth Squad at (516) 573-6553. North Lawrence, NY - October 23rd, 2013 - Homicide Squad detectives are investigating a homicide that was discovered on October 22, 2013 at 2:21 pm in N. Lawrence. According to detectives, Fourth Precinct Officers responded to the Town of Hempstead Sanitary District # 1 facility, located at 2 Bay Boulevard for the report of a baby with difficulty breathing. Upon arrival officers discovered the remains of a deceased fetus. The investigation into this incident, with the assistance of the Medical Examiners office, is on going and the exact cause of death is yet to be determined. Subject: LongIsland.com - Your Name sent you Article details of "Nassau County Poice Dept: North Lawrence Homicide Under Investigation"